如果你的家里， 或者学生宿舍里，需要一个电烧水壶的话， 可以看看这个，Today, July 28th only, Amazon Tenergy Stainless Steel Electric Kettle 降价后 for only $16.99 (regularly $27.49)! 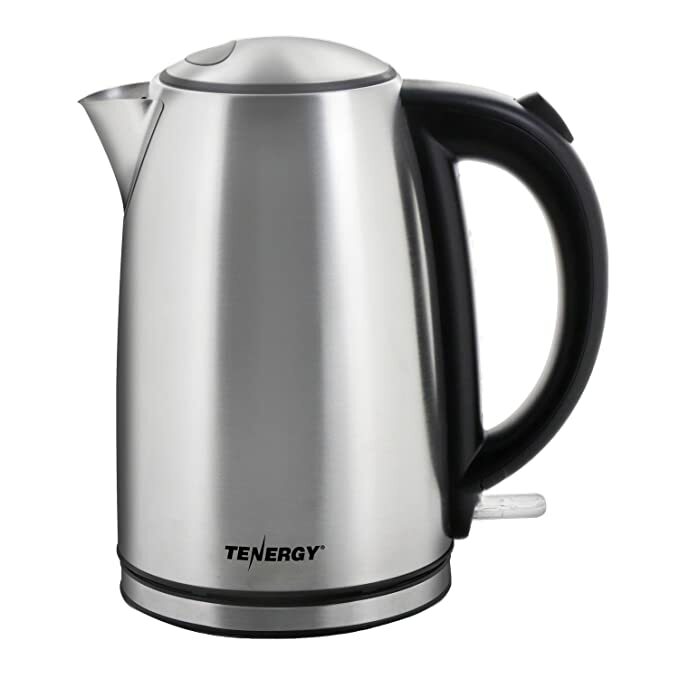 This electric kettle features a stainless steel design with a safe-to-touch handle and has a built-in auto shut off. The base has a 360-degree swivel for added convenience and has an easy-to-clean removable filter. And the best part, it comes with a 2-year warranty!